ShedRain makes top notch umbrellas. They are sturdy and strong. These umbrellas are reliable and will not turn inside out. Has that ever happened to you? They also have auto open feature, which I love. The material is strong and can with hold the elements. I'm the one who is standing at the bus stop getting soaked because I have no umbrella. Well, that was me for quite some time. 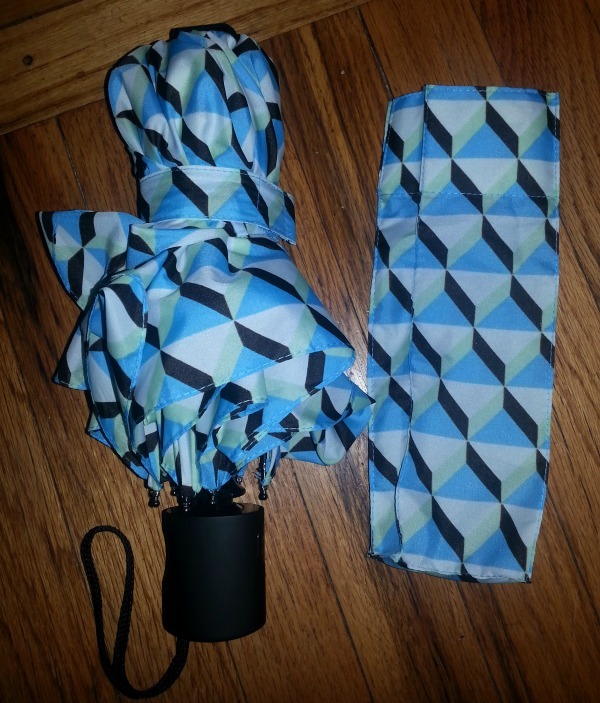 Now that we got to review these wonderful umbrellas, I get to stay dry. My hubby took the black umbrella to work with him. I kept this pretty blue design. 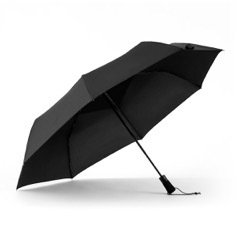 ShedRain has a variety of umbrellas for your needs. They even have adorable umbrellas for kids. The one I use is the WindPro vented Fashion Auto Open and Close compact. I like the vented wind resistance feature a lot. This one will last a long time. They have kid umbrellas that are little critters. We got one that looks like a bat. Overall, I am glad with the look and feel of these umbrellas. You have a chance to win a prize pack valued at $84.00. Now that it is Spring we will be seeing more rainy days. Giveaway is open to US, 18+. Fill out the rafflecopter form below. Sponsor will mail prize pack to winner.